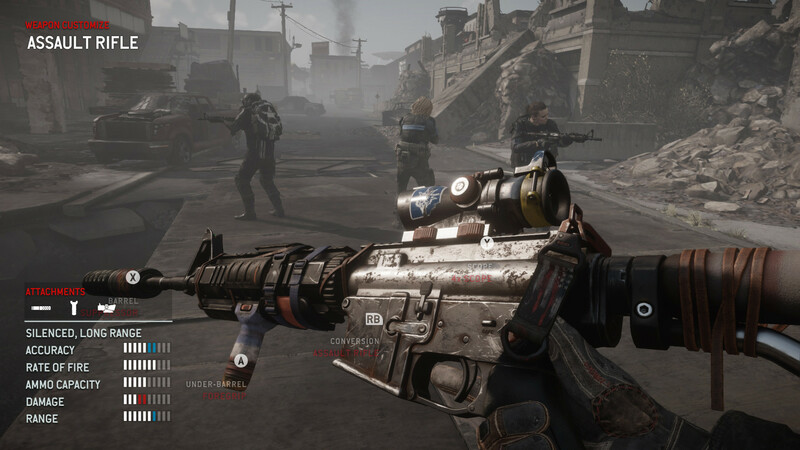 Homefront®: The Revolution is an open-world first person shooter where you must lead the Resistance movement in guerrilla warfare against a superior military force. A living, breathing, open world responds to your actions - you and your Resistance Cell can inspire a rebellion on the streets and turn Occupation into Revolution, as oppressed civilians take up the fight. But your enemy has the advantage - superior technology, firepower, heavy armour and air support. 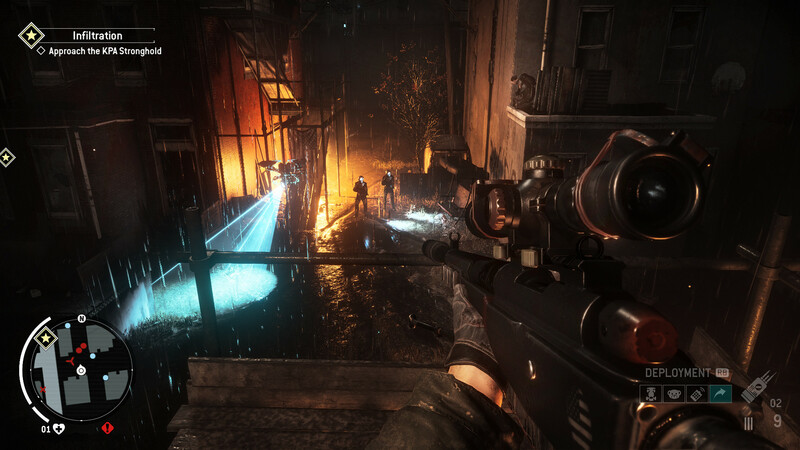 You must learn the art of guerrilla warfare – ambush, sabotage, infiltration, deception – and fight a running battle through the war-ravaged suburbs of Philadelphia. 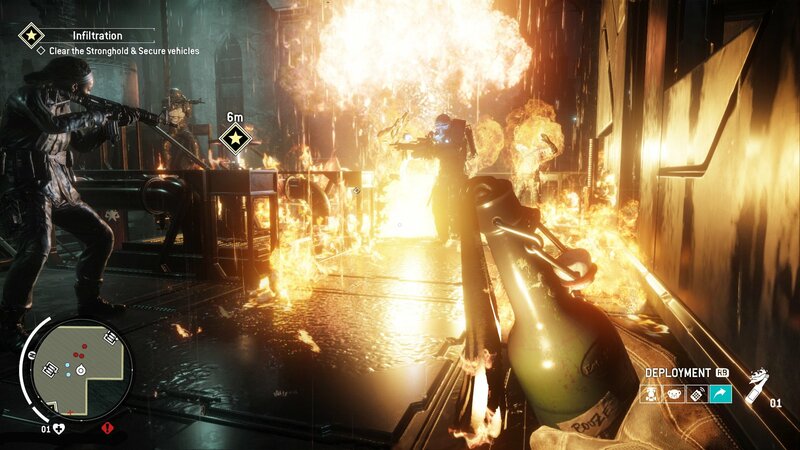 And the single player campaign is just the start – in Co-Op you and your friends can form your own Resistance Cell and become renowned as Heroes of the Revolution. 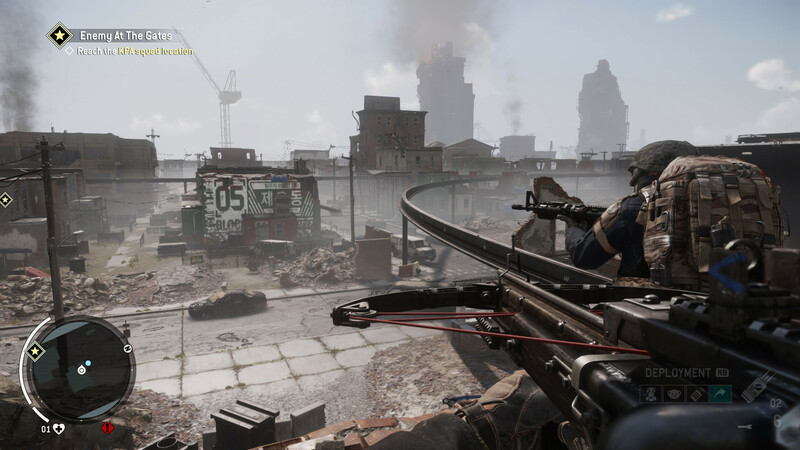 Explore a living, breathing open world - experience true open world gameplay in a first person shooter, brought to life with astonishing CRYENGINE-powered visuals. 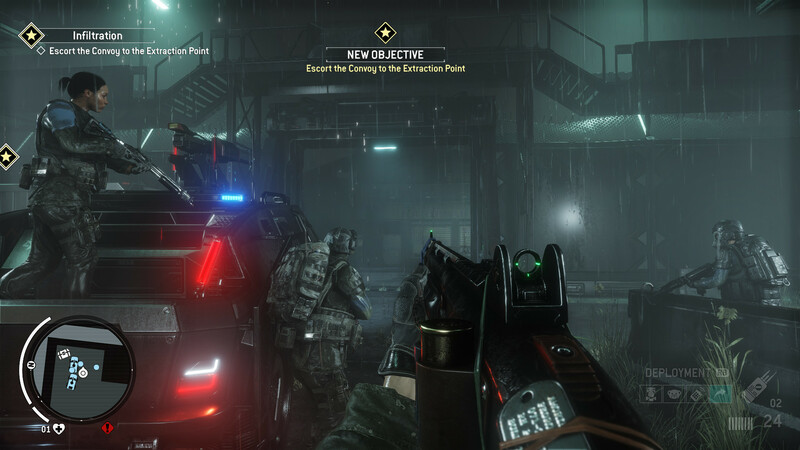 Wage Guerrilla Warfare - this is no linear shooter; learn the art of guerrilla warfare and use ambush, infiltration and hit and run tactics against your foe in thrilling un-scripted firefights. 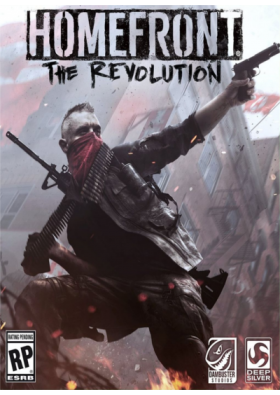 Build the Resistance - recruit revolutionaries to the cause, establish bases and safehouses, capture and customise a deadly arsenal, and build improvised, homebrew weapons for your Guerrilla Tool Kit. 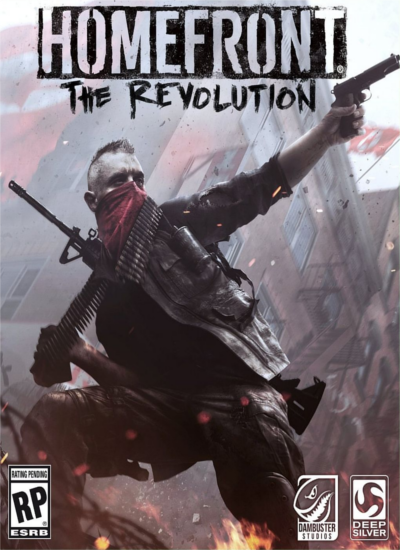 Ignite the Revolution - from oppressed citizen to revolutionary leader, an epic single-player campaign tells the story of the second War of Independence. The dynamic, evolving world responds to your actions as an oppressed nation rises up in defiance against the occupation. 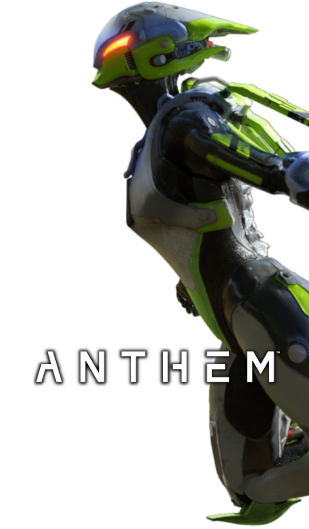 Online Co-Op - take the battle online, form a Resistance Cell with your friends and earn your reputation as Heroes of the Revolution.